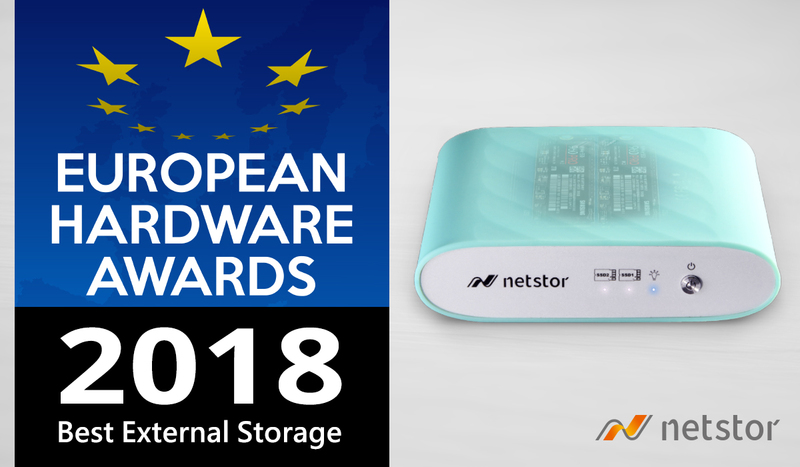 (Taipei, Taiwan--June 8, 2018) Netstor is happy to announce the release of Thunderbolt™ 3 LTO archiving storage NS372TB3 and its professional LTO solutions to the users around the world. 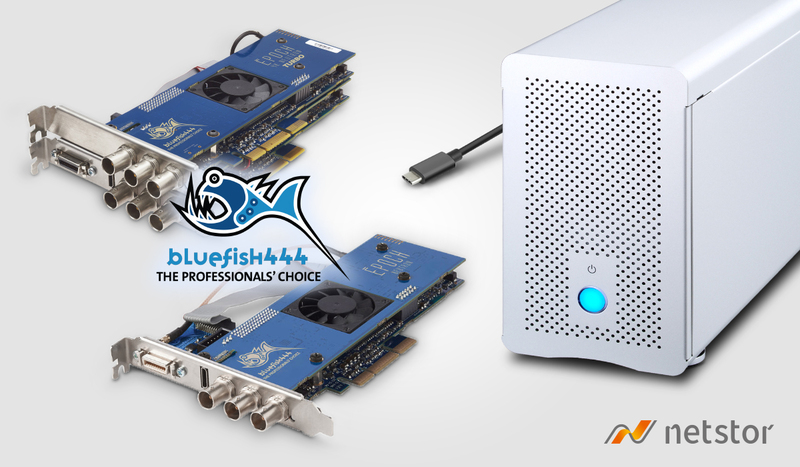 The all-new NS372TB3 enclosure enables and transforms any internal half-height LTO tape drive to the latest, innovative, and most versatile ever Thunderbolt™ 3 interface; additionally, the state-of-the-art LTO tape drives such as LTO-8, LTO-7, and LTO-6 from the global renowned manufacturers including IBM, Dell, HP, and Quantum are all supported to work with the Netstor Thunderbolt™ 3 Linear Tape-Open (LTO) 1U rackmountable storage enclosure. 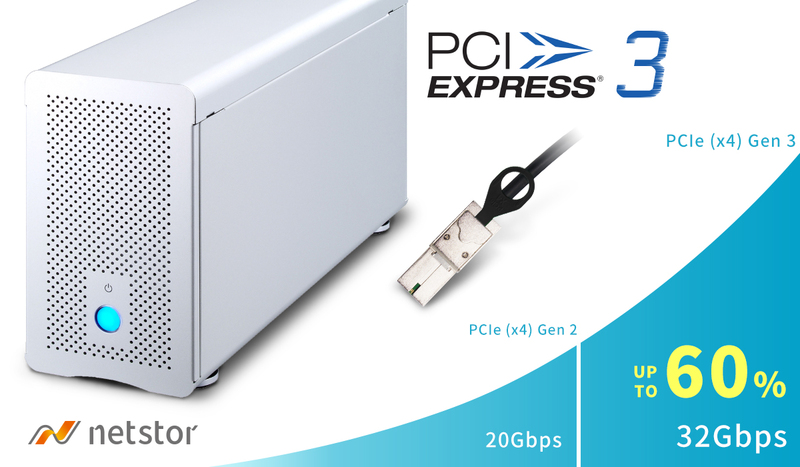 At the architecture aspect, up to two LTO tape drives are able to be utilized within the Thunderbolt 3 LTO enclosure; also, each of the tape drive devices within the enclosure is given the opportunity to be connected to the internal board via the ultra high-speed SFF-8482 Serial Attached SCSI (SAS) 6Gb/s connector in support of application. Moreover, for those host computers that are not able to be installed with an HBA card to be connected to the LTO tape drive device, now the users and the IT administrators can simply choose to connect Netstor Thunderbolt™ 3 NS372TB3 storage to any Thunderbolt Mac/Windows laptop or all-in-one computer like iMac Pro to make LTO archiving data backup available to the Thunderbolt host computer/server.